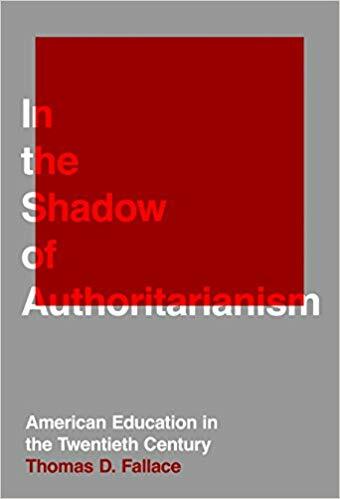 Abstract: For most of the 20th century, American educators lived in the shadow of ideological, political, cultural, and existential threats (including Prussianism, propaganda, collectivism, dictatorship, totalitarianism, mind control, the space race, and moral relativity). To meet the perceived threat, the American curriculum was gradually moved in a more student-centered direction that focused less on “what to think” and more on “how to think.” This book examines the period between World War I and the 1980s, focusing on how U.S. schools countered the influence of fascist and communist ideologies, as well as racial discrimination. Fallace also considers this approach in light of current interests in the Common Core State Standards.